Our new vision statement was rewritten at the start of 2015 with the help of staff, parents and governors. It reflects our overarching aims, ethos and values and we plan to use it to chart our journey for the next few years and to inspire further progress and developments. At Brookfield we take pride in developing outstanding teaching and learning by holding the highest expectations of all our pupils and knowing the children well. We challenge all children to strive for academic, creative, sporting and personal accomplishment within a broad, vibrant and enriched curriculum. Our students are given time to explore subjects and develop deep understanding. We celebrate perseverance, resilience and risk taking, ensuring children welcome challenge and are not frightened to make mistakes. 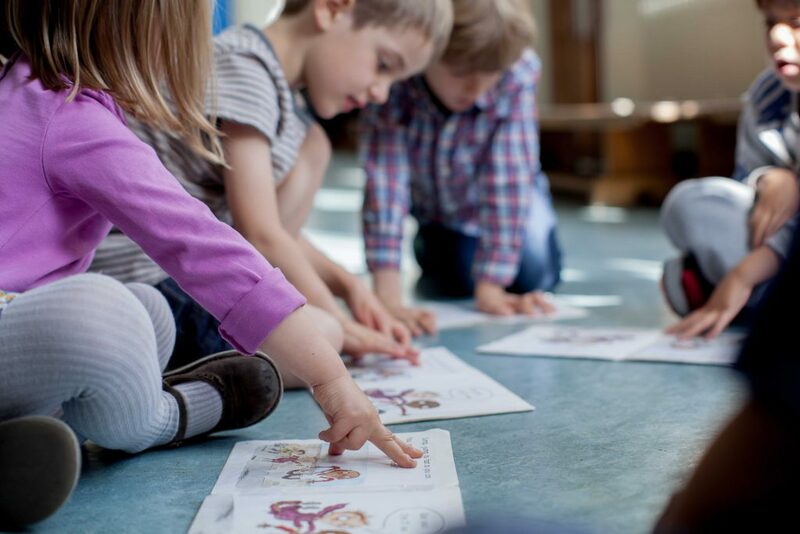 We encourage children to take ownership of and responsibility for their learning, so they have the confidence and curiosity to ask questions, solve problems and respond to quality feedback. Children are praised for hard work, determination and having a positive attitude. In order to create an inclusive school where everyone can flourish, whatever their background, we promote an ethos of respect and empathy, where diversity is valued and celebrated – both within school and the wider world. Safeguarding and welfare is extremely important and pupils are taught the virtues of kindness, appreciation and what it means to be courageous. Special care is taken to educate everyone in the Brookfield community about the needs of others and how best to meet them. We foster open and honest communication with parents, carers and specialists and actively seek to engage with all members of the Brookfield community in a positive and supportive manner. High quality teaching is a key priority at Brookfield and the relationship between staff and children underpins inspirational, supportive and effective teaching and learning. Staff are actively involved in identifying their support and training needs and this leads to careers with clear progression. We ensure that there is a wide range of quality training available and that staff are able to learn from each other and share good practice. It is our aim for all children to leave Brookfield as independent learners with self-belief and an abiding respect for others. We aim to instil a lifelong love for learning and a strong grounding for future success. Our core values were also re-written in March 2015 with the help of staff, parents and governors. They demonstrate our overarching aims and how we hope to achieve them. 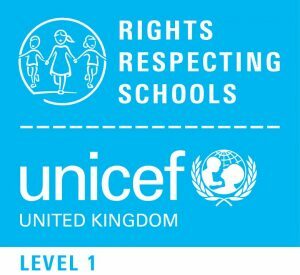 Brookfield is proud to be a Level 1 Rights Respecting School. What this means in practice is that we are committed to placing the values and principles of the UN Convention on the Rights of the Child (UNCRC) at the heart of our ethos and culture to improve well-being and to develop every child’s talents and abilities to their full potential. The best interests of the child are a top priority in all our considerations. The result of such an approach is that children develop an awareness of global issues alongside an improved sense of security and confidence, which allows them to take the next step in advocating the rights of children everywhere through campaigning and raising awareness. A Rights Respecting School is a community where children’s rights are learned, taught, practiced, respected, protected and promoted. At Brookfield, the rights of the child are integrated into learning across the curriculum, so that children develop their understanding of how the notion of rights has developed, why governments came together to agree on a set of rights, and how children’s rights are respected and/or neglected across the world today. 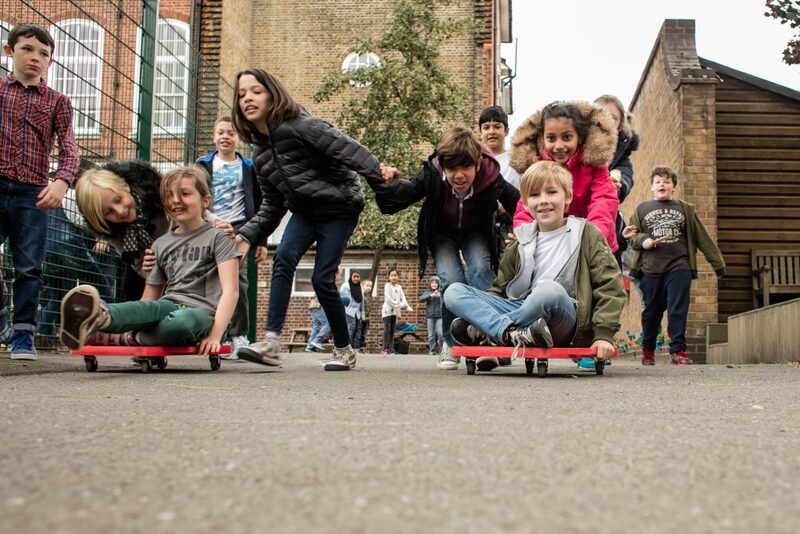 We also ensure children’s participation in all aspects of school life by listening to children’s views and including them in decision making; from organising a charity day, to choosing new playground equipment or reviewing a school policy. Being a Rights Respecting School also shapes our behaviour management. At the beginning of each school year, every class draws up a class charter which consists of a number of agreed rights and also sets out how adults and children will respect these rights. Playground and toilet charters have also been created through consultation with children and adults. Children learn that mutually respected rights work in the interest of the whole community. Key to the promotion of rights at Brookfield is the role of the Rights Ambassadors. Children in Years 3 to 6 can apply to become a Rights Ambassador each year and those chosen help to guide the school in its work towards fostering a sense of community, respect and responsibility which encourages children to be active and informed citizens, who look to develop a positive future for all.